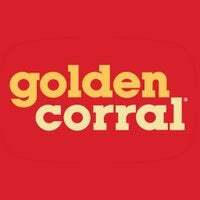 Golden Corral Restaurants is ranked #34 in the Franchise 500! Golden Corral restaurants began as budget steakhouses located principally in small cities from Virginia to Texas. In the mid-1980s, guest requests prompted Golden Corral to reinvent itself by introducing the Buffet & Grill Metro unit that features hundreds of hot and cold items, a carving station, and the Brass Bell Bakery, which offers rolls, muffins, cookies, pies and pizza made from scratch. The buffet was expanded in 2001 to include cooked-to-order sirloin steaks. Smaller restaurant designs are available for smaller markets.